Planning to visit Vietnam? I forgot to apply for the visa to Vietnam, I didn’t prepare Vietnam visa before my trip. I don’t want to miss the flight. 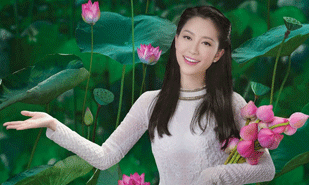 How to get Vietnam visa at Weekend? 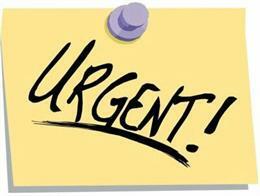 Super Urgent Vietnam Visa or Rush Vietnam Visa is for those individuals or Families who don’t know or don’t prepare visa before entering Vietnam. They don’t want to miss their flight. They would like to have their Visa in just a few hours time in case of an emergency. 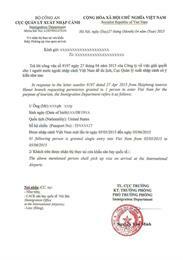 Vietnamese visa application form is required for all foreign passengers arriving in Vietnam by air. Read instructions on how to fill in this form & visa entry and exit Forms 2018. 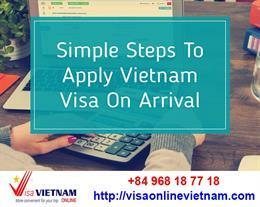 The most reliable and trusted website to apply for Vietnam Visa on Arrival. Tourist Visa on arrival, Business Visa on arrival, Tourist eVisa Vietnam, Business evisa Vietnam is now available to apply online. Simple and fast - Just 1 or 2 working days for processing only.